These Mombasa safari tours take you to popular tourist attractions in and around Mombasa, the gateway to East Africa. Tours can be customized to meet individual requirements. Visit the Mombasa Old Town, a maze of narrows streets overshadowed by elaborately styled balconies of quaint shuttered houses and vibrant open bazaars. Visit Fort Jesus, a fine example of 16th century Portuguese military fortification. Haller Park is a globally recognized park and home to various giant tortoises, marsh mongoose, bush pigs, duiker, waterbuck, oryx, elands, zebras, cape buffaloes, giraffes and hippos. Visit the Crocodile Village and learn of the cycles in their life. An evening aboard the ‘nawalikher’ offers something special by way of entertainment and memories. The Swahili dhow sails gently past the Old Town to watch the sunset. After a succulent five-course dinner the charcoal grills are moved away and the floor is cleared for dancing to a live band. Sail gently up the harbor in your traditional dhow. You will be entertained by a live band and traditional dancers after which you can enjoy your brilliantly prepared seafood dinner. A day of ultimate pleasure starts off with a sail on a traditional dhow. Visit Kisite-Mpunguti Marine Park where you can watch dolphins, snorkel in pristine coral gardens and see many seabirds and migratory birds. Enjoy a superbly prepared seafood lunch. Drive north to cross Kilifi Creek and continue to Gedi Ruins, an ancient town mysteriously deserted in the 16th Century. 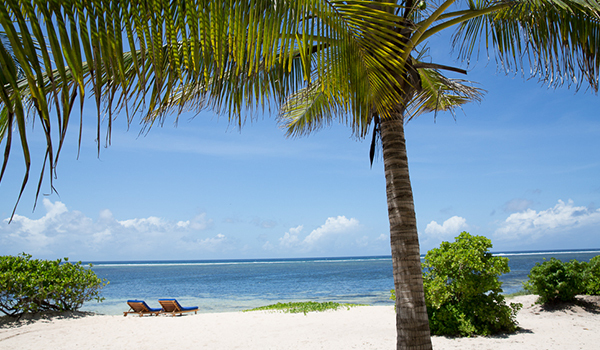 Continue to Malindi and visit Malindi Marine Park in glass-bottomed boats. Lunch at a Hotel in Malindi followed by a visit to falconry, shopping and traditional dancing at a Giriama village. This Mombasa safari takes you to Shimba Hills Game Reserve, situated 35 km southwest of Mombasa Island. The park is a rainforest with lush vegetation and home to elephants, buffaloes, lions, leopards, zebras and other animals. The rare Sable antelope is unique to the park. Lunch at Shimba Hills Lodge. Afternoon game viewing followed by a walk down to the Sheldrick Falls for a sundowner drink. Use the form below to e-mail your Mombasa safari inquiry to Diwaka Tours and Travel. They normally give you feedback in less than 8 hours if you e-mail them within the working hours (9:00 a.m. to 5:00 p.m. EAT) and in less than 24 hours when you e-mail them outside the working hours.